Samuel Morse first successfully demonstrated his electrical telegraph, the design became the first commercially successful telegraph system. J. Lagrula discovered asteroid #775 Lumiere. G. Kulin discovered asteroids #1444 Pannonia, #1445 Konkolya and #3427. The Pan American Airways "Pacific Clipper" arrived in New York, completing (unplanned) the first round-the-world trip by a commercial airplane, due in part to the Japanese attack on Pearl Harbor on 7 December 1941. 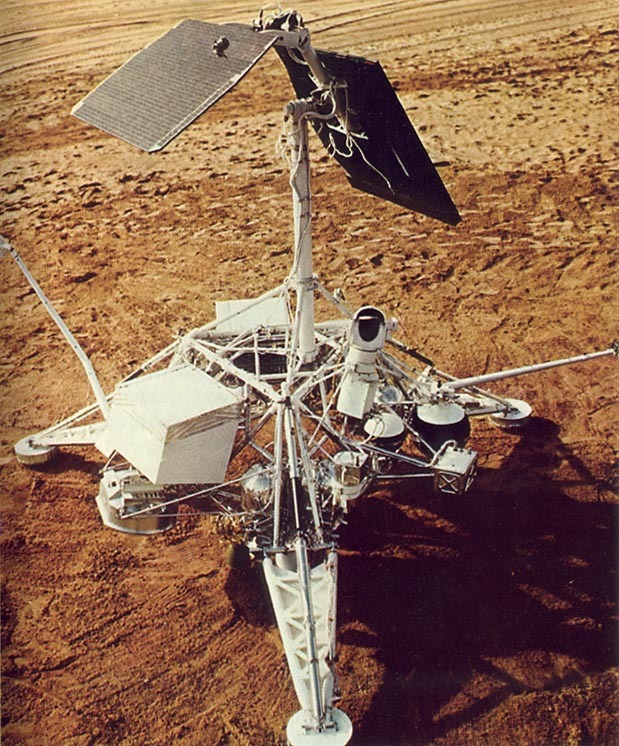 NASA Surveyor 7, the last of the series, was launched for a soft landing on Moon. Astronomers at the University of California reported the first sighting of the birth of a galaxy, 12 billion lightyears away. Jean Mueller discovered comet Mueller/1993a.